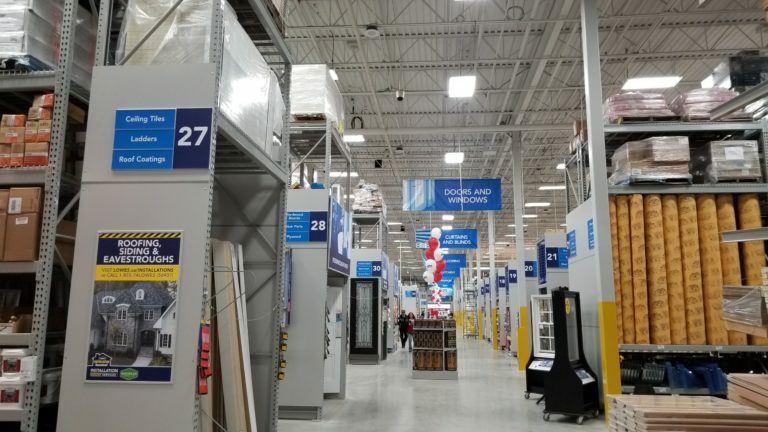 With 62 retail locations across the country, Lowe’s Canada needed the services of an established architecture firm, with a proven track record in commercial roll-outs to successfully meet their needs. 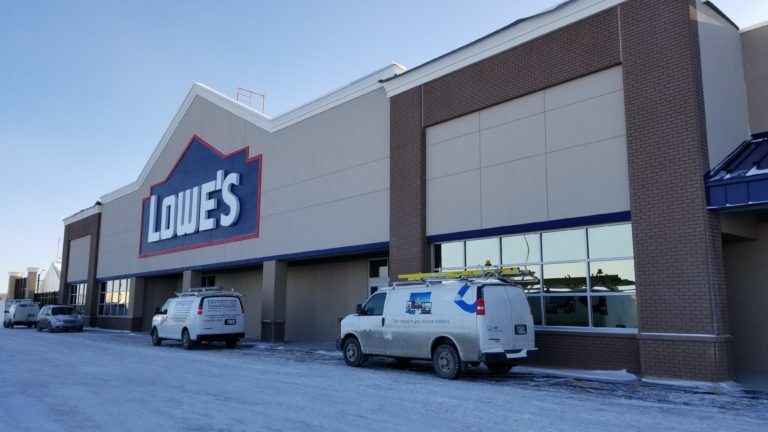 Turner Fleischer was engaged by Lowe’s Canada, who felt that our firm would be a good fit to work on their program of new-build and renovation projects across the country. Taking a thorough approach before starting engineering any new-builds, the TF team had multiple meetings to review the client’s current prototype store and discuss ways of reducing construction costs. After an initial review, TF had made 2 suggestions, that would ultimately have significant construction cost savings. 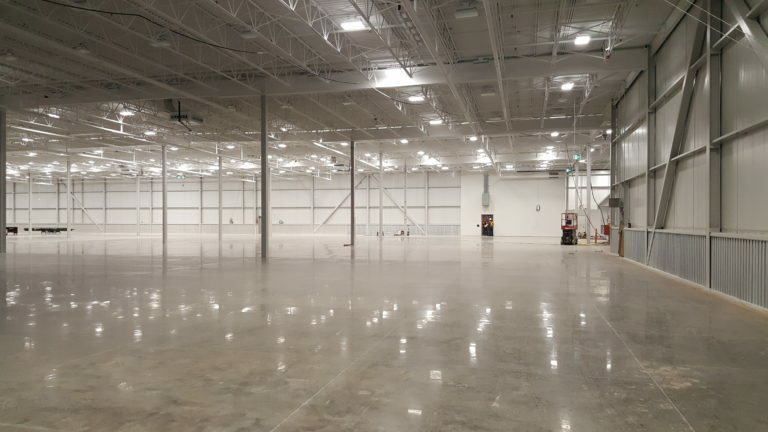 With the success of our initial meetings, Turner Fleischer built a long-standing relationship with Lowe’s and have now worked on new-build and renovation projects in Ontario, Manitoba, Alberta, and British Columbia. Embracing Lowe’s team mentality, and wholistic approach to working with consultants, a ‘how can we do better’ stance was adopted. This thought process enabled taking lessons learned from past stores to apply to the next project. Beyond typical commercial details, appreciating that Lowe’s places a large emphasis on the size, geometry and flow of their Garden Centres, Turner Fleisher worked closely with their store planning team for this aspect of their locations. The collaborative effort is reflected in the layouts of their shade structures and how much space is provided for each of the different products in their Garden Centre, maximizing customer experience and satisfaction.